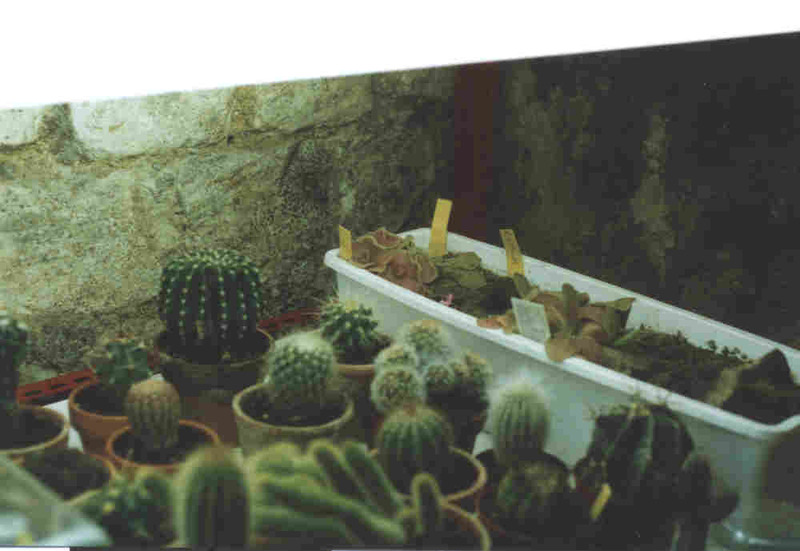 Laurent lives in Australia but used to live in France. 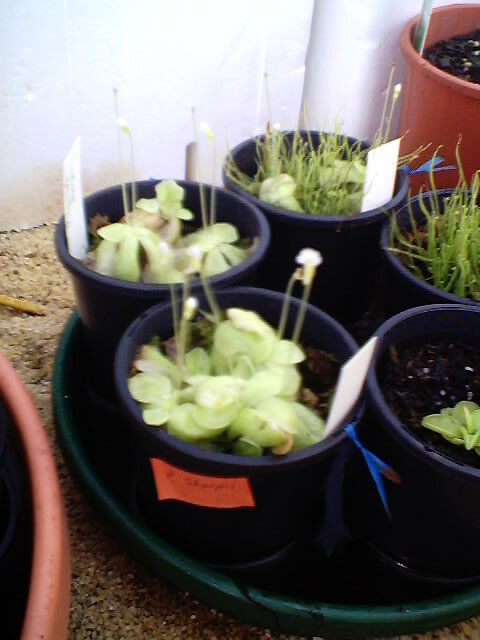 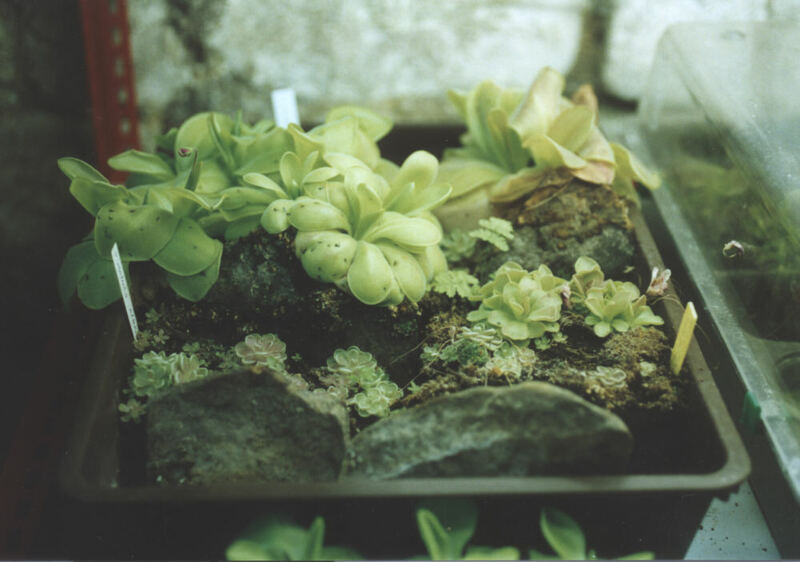 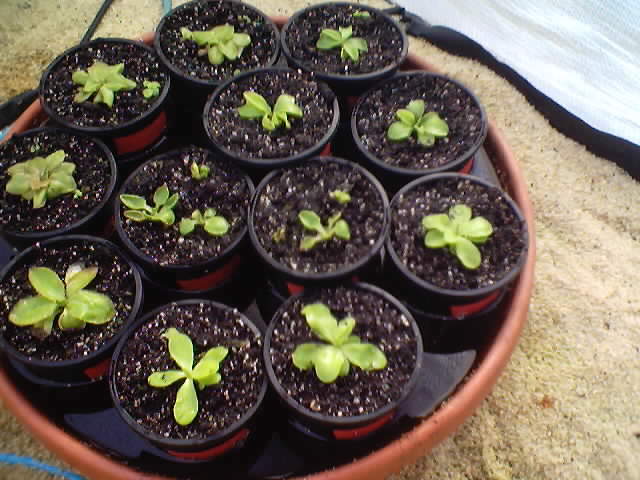 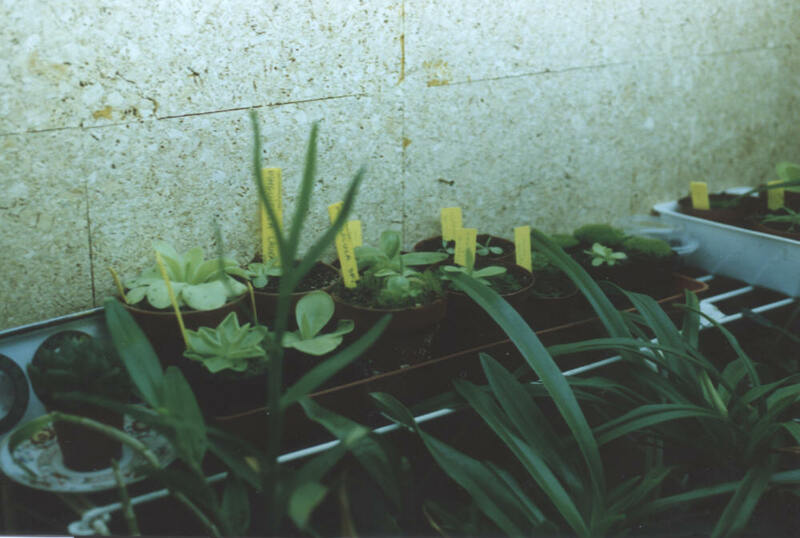 Here is his some pictures of his collection of Mexican Pinguicula when he was in France. 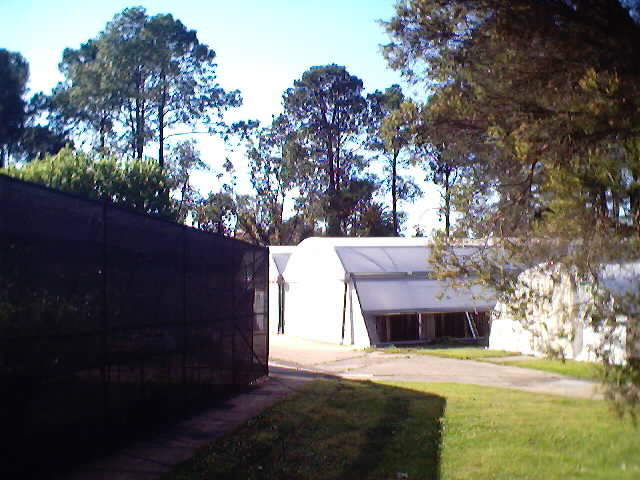 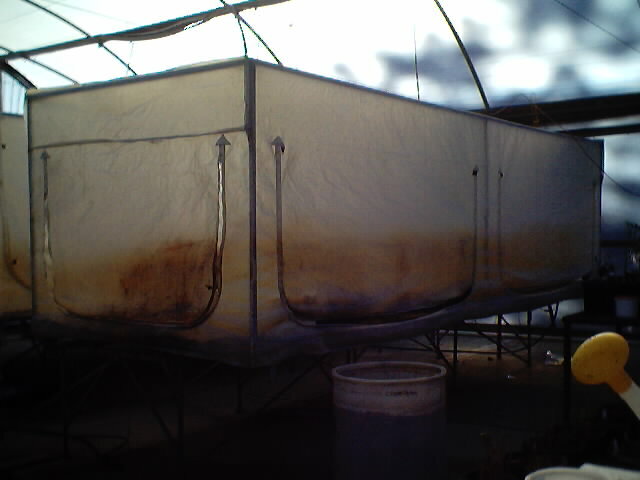 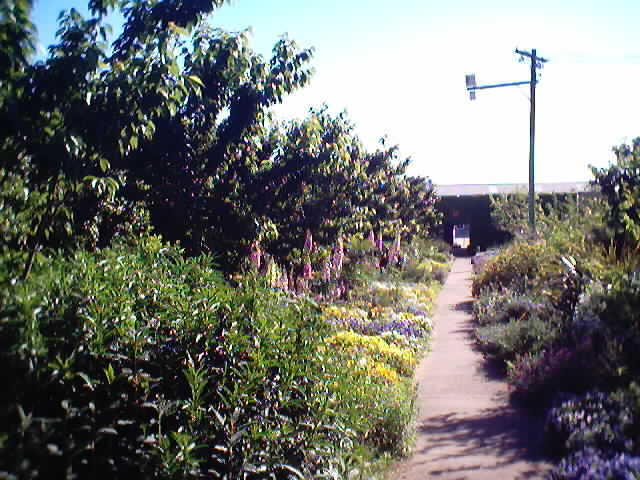 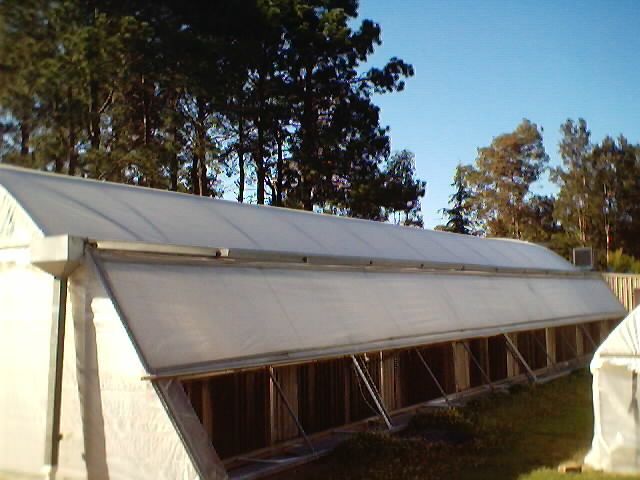 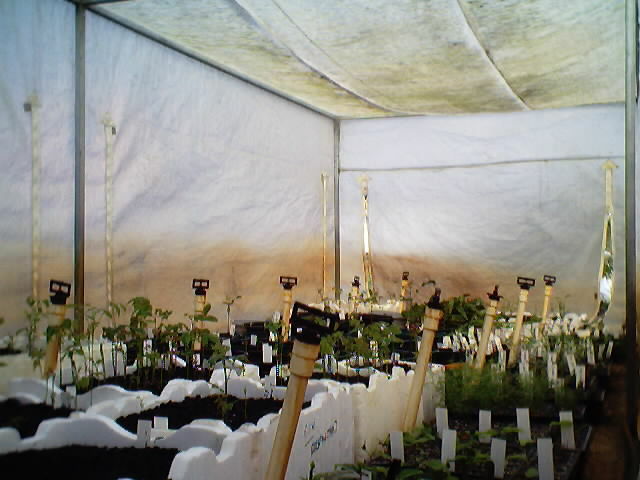 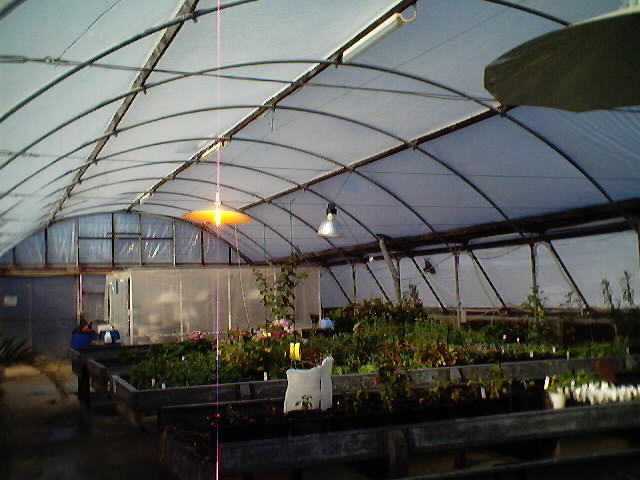 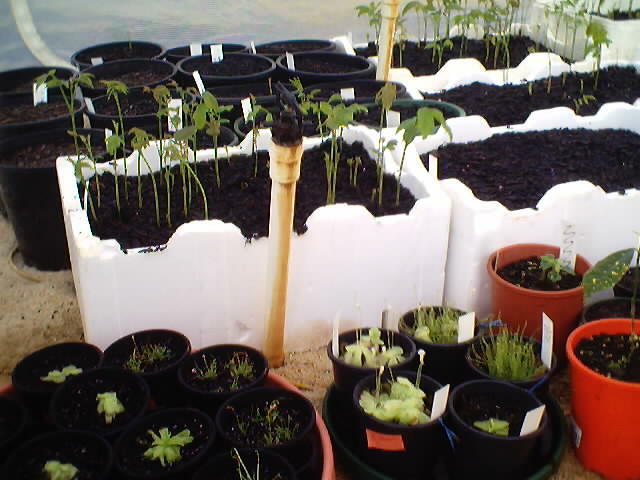 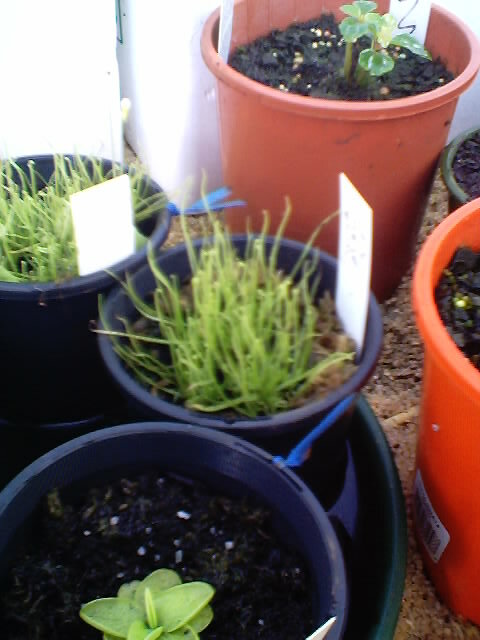 Now, he uses a small area in the greenhouse of his Australian University.